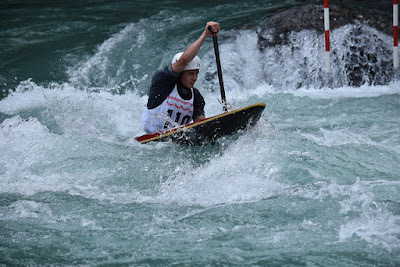 The kayak team from the Pinch-o-Crow Creekers (POCC) competed in the Alberta Provincial Whitewater Championships at the Kananaskis River on August 29 & 30th. 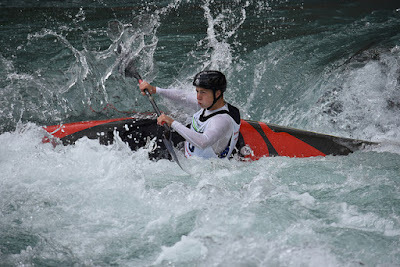 The team dominated the competition, winning 3 Gold Medals and 3 Silver Medals and 2 Bronze Medals in the Slalom Races. 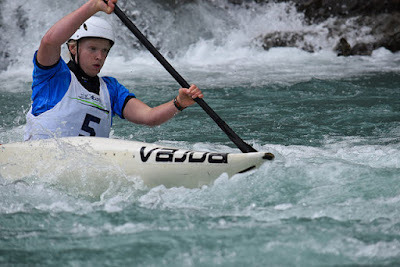 Hannah Penner won the Junior Women’s Kayak. Ryley Penner was second and Adrian Cole was third in the Kayak Men’s class, and Veronica Oczkowski was second and Roxane Esch was third in the Kayak Women’s class.